A few weeks ago, I touched base with our correspondents to see what subjects they wanted to discuss before taking off for their hikes. As you may imagine, their responses were all over the map, as they are soon to be. Given they were due to hit the trail soon and their emotions were likely hitting a fever pitch, I gave them free rein to talk about whatever subjects were most top of mind for them. Today's show is our first wild card episode for season 2. The most prominent theme you will discern from today's show is the sacrifices our hikers had to make to pull their thru-hikes together. As you can imagine, taking a half year off to walk is no simple task. We also hear about- the thing they've been too afraid to talk about publicly, that they'll be disclosing for the first time on this show. Their outlook on society at large and how thats influenced their desire to thru-hike. Finances. Other people's reactions. Life on the home front, and more. This show covers a lot of ground and elicits some raw emotion, and this is why it's a perfect peak into the mind of someone who's leaving one world behind and about to enter into another. Check out Maggie's review of the Dirigo 2 from Hyperlite Mountain Gear. 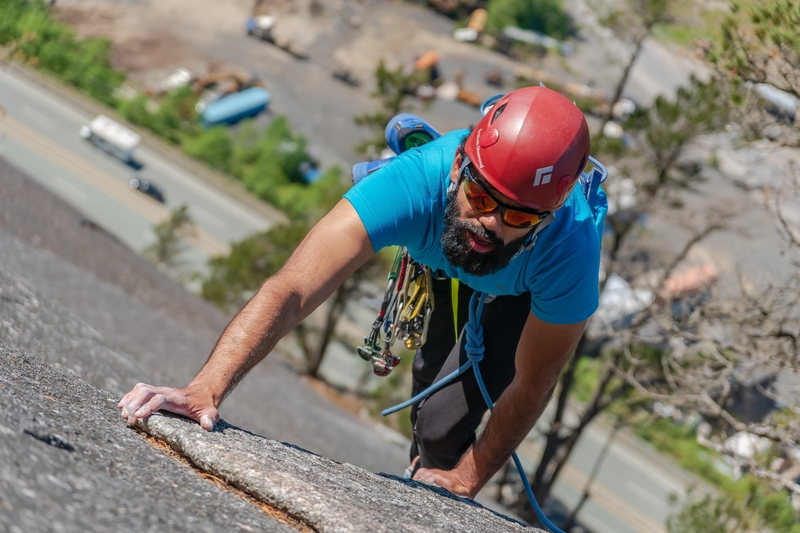 Today's show is brought to you by Hyperlite Mountain Gear, manufacturers of quality Backpacks, Tents, Tarps, and accessories, made in Biddeford, Maine. Preparing for a thru-hike can be a maddening experience. When it comes to overhauling your life to spend upwards of a half year, on foot, in the backcountry, where does one even begin to make sure they're crossing all of their ts and dotting all their i's prior to stepping foot on trail. That is precisely the subject of today's episode. So- how are our hikers going about this process? Let's find out. 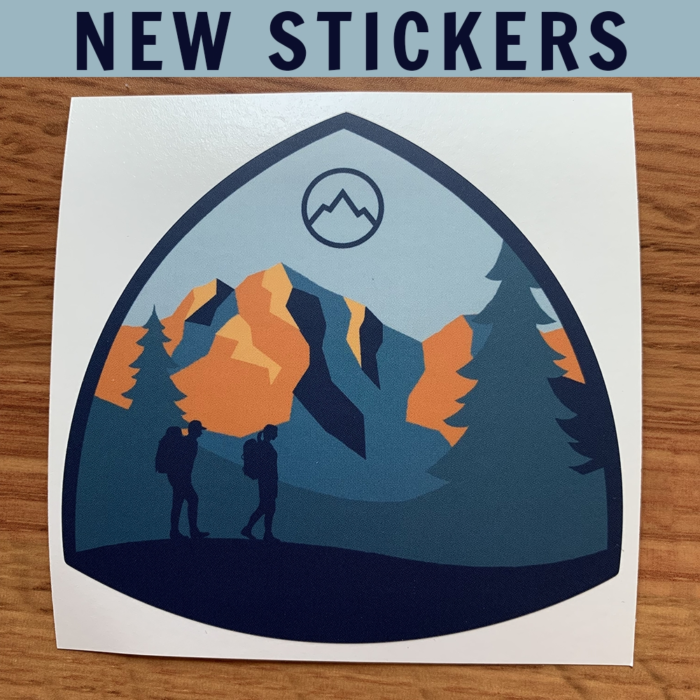 First you'll hear from our Appalachian Trail hikers, follwed by our Pacific Crest Trail Hikers, Continental Divide Trail hikers, and Lucas, our American Discovery Trail Correspodent. Enjoy. Learn more about Appalachian Trials and Pacific Crest Trials. Today's show is brought to you by Granite Gear. 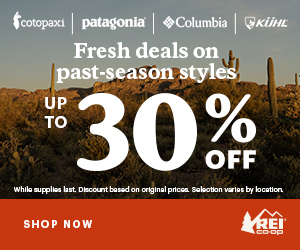 Trail Correspondents can score a 20% discount off any purchase at GraniteGear.com by using "TREK20" at checkout. Get on it. Subscribe to this podcast on iTunes (and please leave us a review)! You can also find us on Download podcast episode one and episode two. Find us on Stitcher and Google Play. This is episode two, part two, season two. If you've listened to Backpacker Radio, you might be making assumptions about the subject of today's show. But, lucky you, this one is not poo-themed. Instead, we're going to meet the remainder of this season's trail correspondents. Today's show will introduce you to our Appalachian Trail and Continental Divide Trail hikers. In the interest of not repeating myself, I will quickly highlight our thinking in those we brought on for this year's show. First, we wanted to feature primarily first time thru-hikers, as it's my belief that the during your first long distance trek, the highs are higher, and the lows are lower. We wanted the emotion to jump through your headphones and/or speaker and into your soul. Two, we wanted to feature a greater diversity of voice, to represent more communities, as the trail demographics tend to be rather homogenized. We want to encourage as many people as possible to discover the magic of the backcountry- in a sustainable way. Find our Trail Correspondents Hiker Bios, Photos, and Instagram here. We're back! 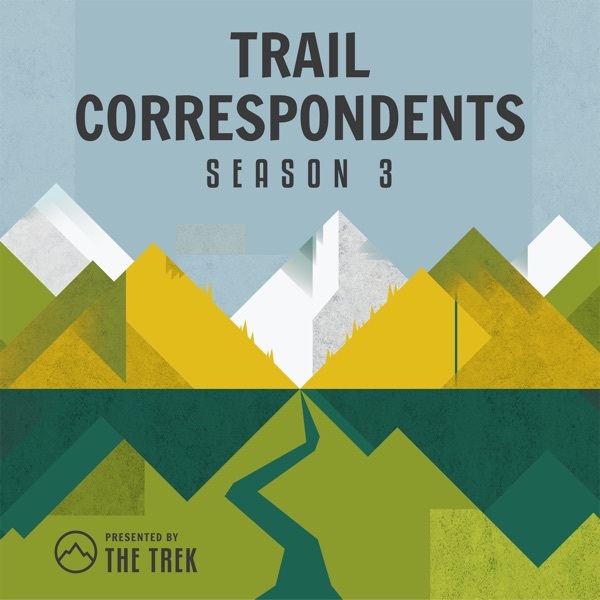 After a few month-long hiatus, Trail Correspondents presented by The Trek is storming back into your world like a phoenix rising from the ashes. Last year, we showcased roughly a dozen thru-hikers taking on Appalachian Trail, Pacific Crest Trail, and Continental Divide Trail. Every other week, we'd feature their updates from the trail centered around a particular subject or theme. Through their eyes and vocal cords, we got a glimpse into the minds, hearts, and souls of those who take on a half year backpacking trip. Feature a greater diversity of voice. This season, we've got hikers ranging in age from 22 to 66. We've got hikers who are chasing their dream, and others who are eager to escape unsavory realities on the home front. Most of our correspondents are from the US, though we're also happy to be featuring those with Canadian, Mexican, and Indian descent. Our crew includes someone hiking with their spouse, someone hiking with their life partner, and a brother / sister duo. Really the only qualities this group has in common is their storytelling ability (which you are soon to learn, is captivating) and an intense desire to make 2019 a landmark year. You can find our Correspondents bios, headshots, and Instagram profiles (for most) below. This is the first episode, where you will meet our Pacific Crest Trail hikers, and Lucas, who's hiking the American Discover Trail from Iowa to California. Bio: Lucas is a long time lover of the outdoors, but last year decided to take that passion to a new level. 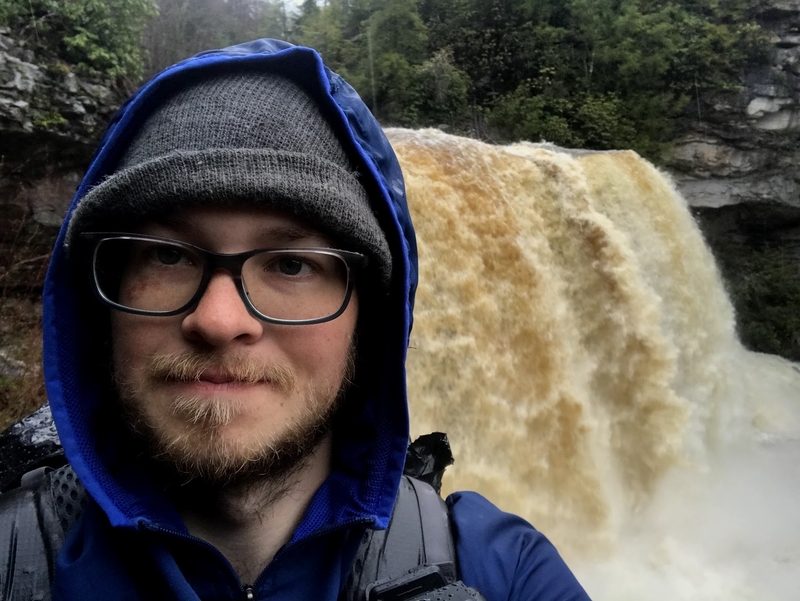 In 2018, he decided to embark on the American Discovery Trail which spans across the USA from coast to coast. He made it roughly 1,500 miles as far as the end of his home-state of Iowa, but plans to finish the remaining 2,700+ miles to the California coast in 2019. 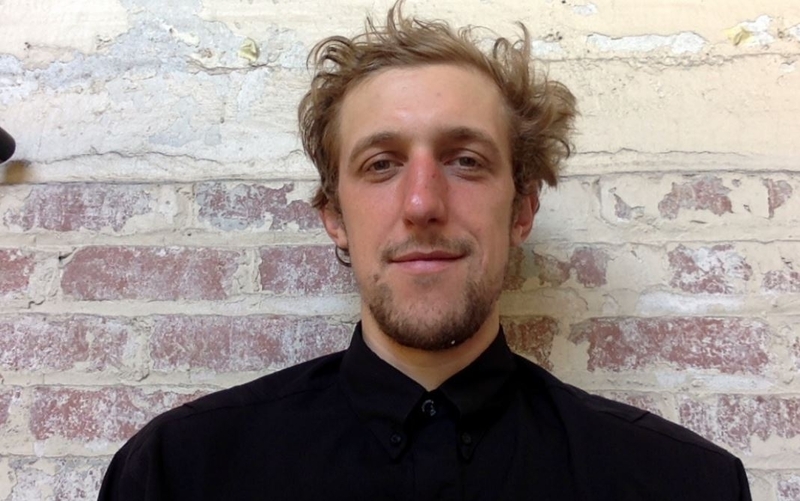 Before the venture, Lucas was suffering from depression and creative block as an artist and set out to re-spark his passions and discover the USA one step at a time. Bio: Frozen has 5 years of backpacking experience with his biggest trip covering a 240 mile section of the Superior Hiking Trail. 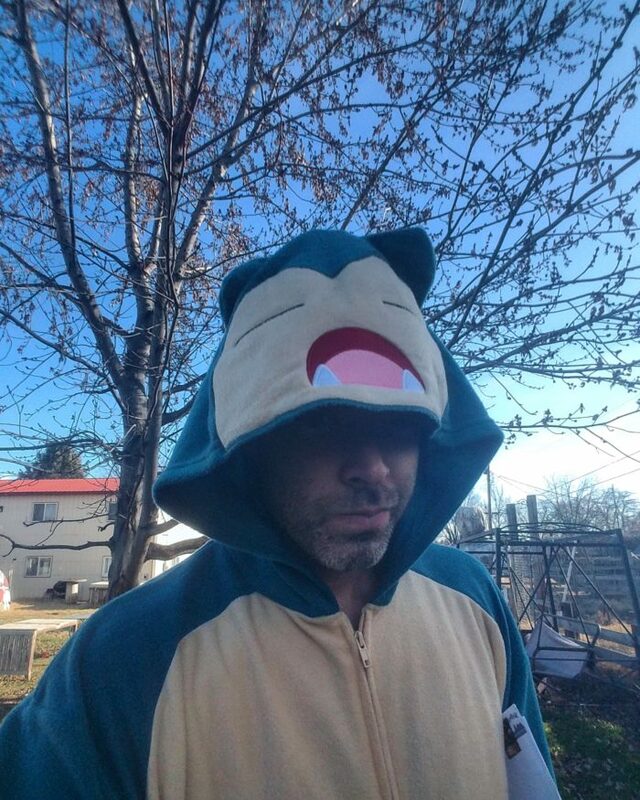 He has worked in IT at the same job for 14 years and needs a life change. After his Uncle had an unfortunate hunting accident that left him paralyzed below the waist, Frozen decided that his thru hike couldn't wait until retirement, and is setting out to hike from Georgia to Maine. Bio: Dog lover, nature addict, crystal enthusiast. She has decided to trade in the corporate 9 to 5 for the adventure lifestyle to include the collection of experiences over material possessions. When not hiking she and her husband tour the country in their DIY camper van. Their one true happy place is in the mountains and hiking the Appalachian Trail is a dream come true. 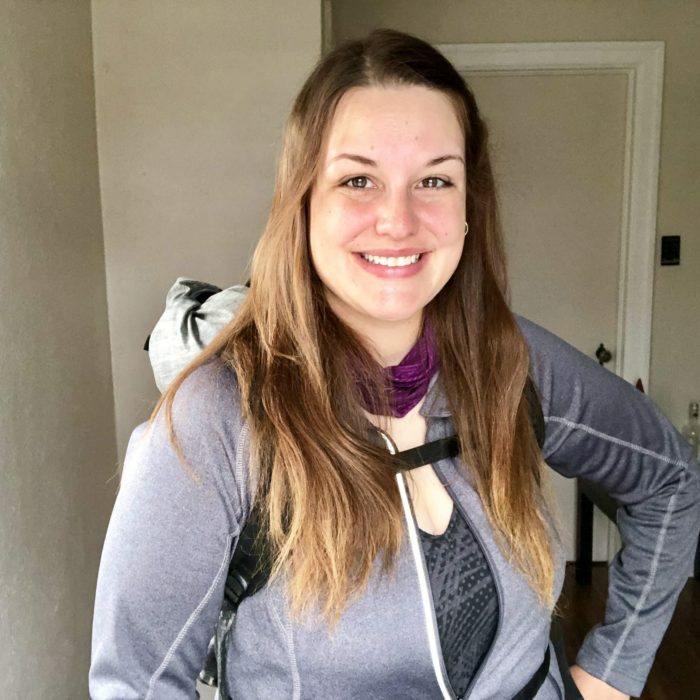 Bio: Melissa will be thru-hiking the Appalachian Trail in March of 2019 and it will be her first long distance hike. She currently resides in Delaware where she bartends while wistfully thinking about wide open spaces. You will always see her wearing her Buff and a pair of sunglasses. Melissa hopes that you enjoy following her and the other Trail Correspondent's journeys this season! 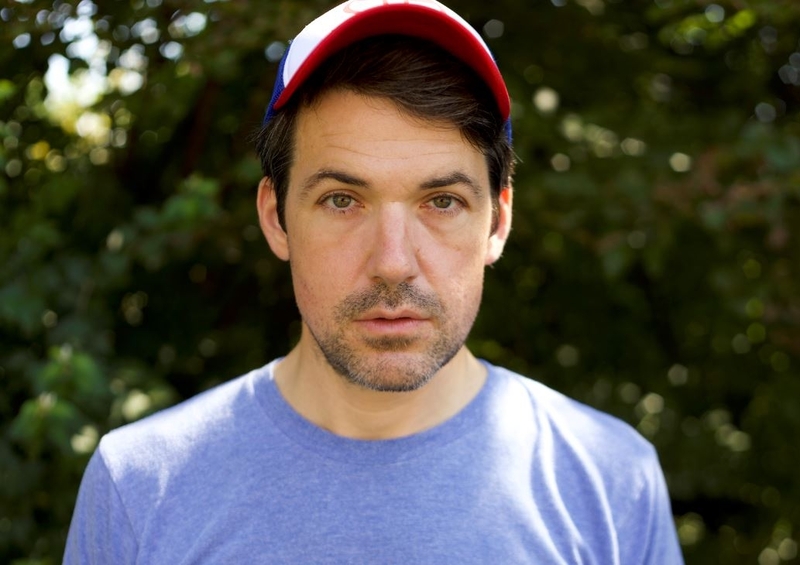 Bio: Kenneth is a 29 year old Atlantan. Prior to deciding to hike the AT, he spent most of his free time biking; however, a 1-week stint on the AT in March of 2018 awakened a new interest in the hardships and challenge presented by backpacking. He's submitted his resignation at the tech company he's worked at since graduating college and is ready to hit the trail again in late March of 2019 to finish what he started. 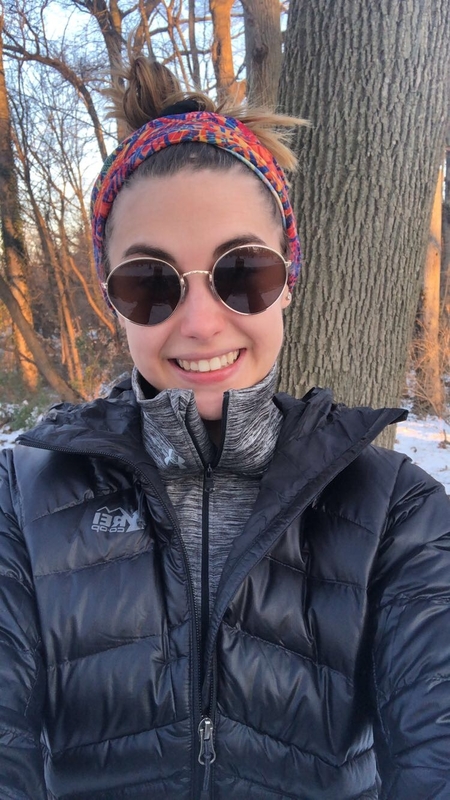 Bio: Katharine is a born and bred Manhattanite who enjoys exploring and the outdoors. 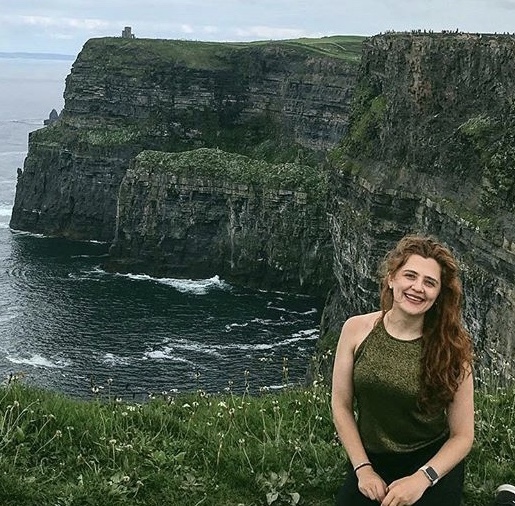 She grew up wandering and adventuring, but she found herself spending less and less time outside, replacing the wild with (equally wonderful) trips to other cities. 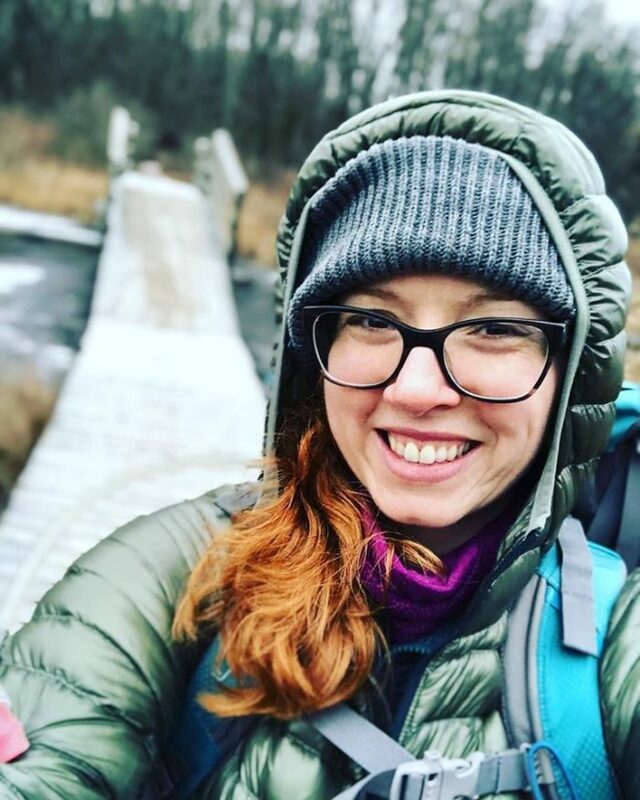 The Appalachian Trail has been a lifelong dream, and she decided that 2019 would be the year to give it a try. (Plus, she loves a good, challenging goal). Bio: Travis is a naturally curious, freedom seeking Tennessee native. While preparing for his NOBO hike, he's fallen in love with trail running and creating gear spreadsheets. The AT will be his first solo thru-hike, and he's secretly hoping to catch long trail fever. Bio: Sara Dhooma’s trailname of “Where in the World is Carmen Sandiego?” perfectly describes this fearless, globe-trotting adventurer. She has travel backpacked in 75+ countries, and strives to trek the most epic landscapes on earth. 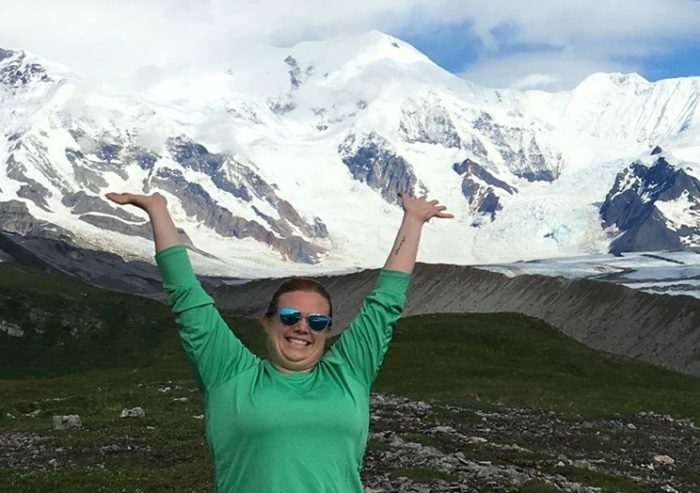 After a life-threatening pulmonary embolism, she left her office job in August 2017 to complete her hiking bucket list. After a warm-up on the Israel National Trail this winter, Sara will take a big step towards the Triple Crown with a NOBO thru-hike Continental Divide Trail. Bio: Dosu (pronounced "dough-sew") Kinuta looks like a bum but lives like a king. If you have ever wanted to quit your career and go backpacking he would tell you to do it. If you thought that living wild and free in your 30s was for people with trust funds he will show you it's not. If you need that encouragement then listen. 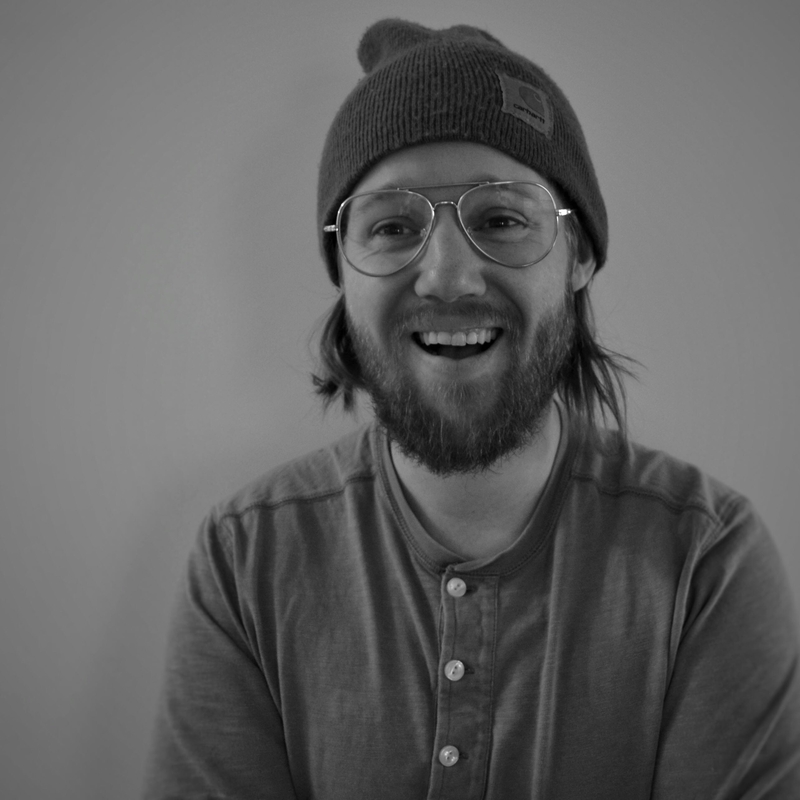 Bio: Eric grew up in a small mountain town in Colorado and is the little brother to fellow trail correspondent, Alison. He studied architecture and design at Kansas State University and upon graduating moved to practice architecture in Austin, Texas. He has been working there for the previous 4 years, but the itch to get on the trail has been growing ever since. 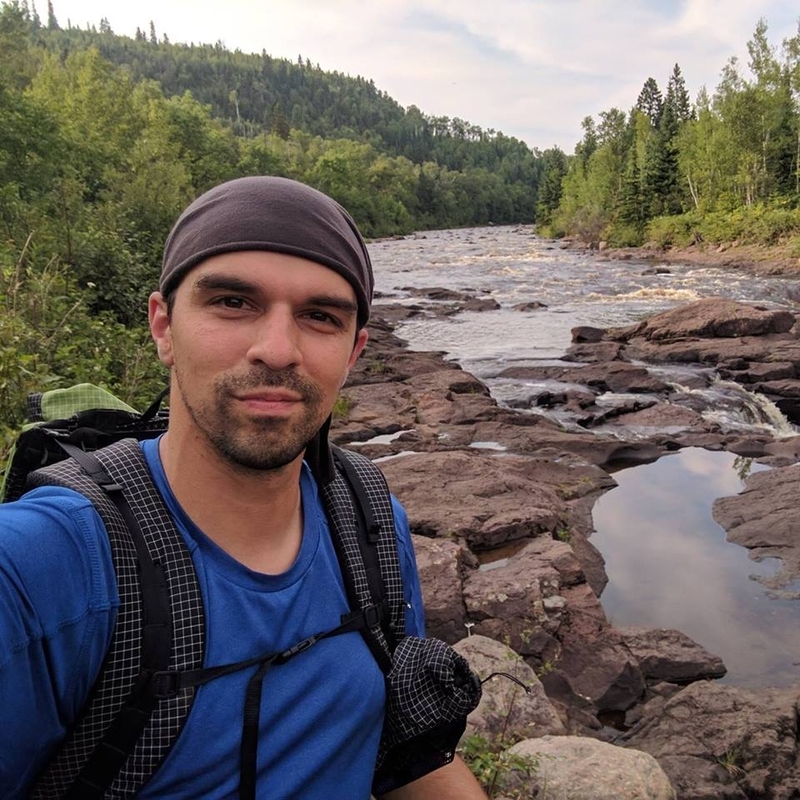 His curiosity of the outdoors has led him to take on a Pacific Crest Trail thru-hike with his sister Alison in 2019. Bio: When Karthikeya was young, he wanted to be a Scientist, later a doctor and instead became an IT Engineer. As soon as he began Hiking, Mountaineering, Rock climbing his experiences multiplied followed by a perspective change and he no longer strived to be something. So, he shifted his focus on adventures rather than designations and is leaving on a journey thru PCT with a goal to obtain maximum experience from life. Bio: Angie is a woman from Michigan who loves theatre, music & movement, and the outdoors! She is ripping herself from her "everyday life" to go on this incredible adventure and couldn't be more excited (and terrified) about it. :) She is most excited to allow the time to experience new things and new people... and to see what she sees. Bio: Zack Munsell is outgoing and thrives to keep the people around him comfortable, confident, and most importantly in laughing. 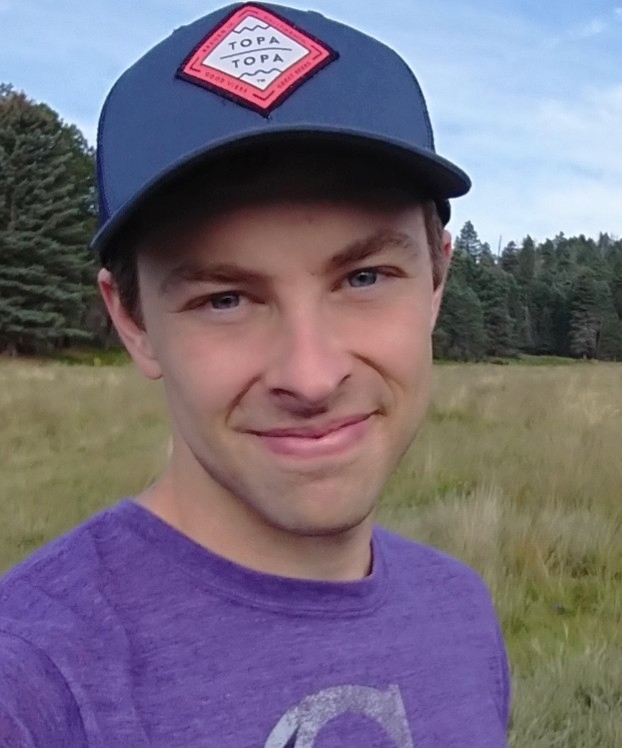 Though he's a rookie outdoorsman, having only gotten into overnight backpacking this past summer, he's confident his strong will and personality will be defining factors that enable him to complete his thru-hike. Zack is in a little over his head, and is compensating by being a little out of his mind. 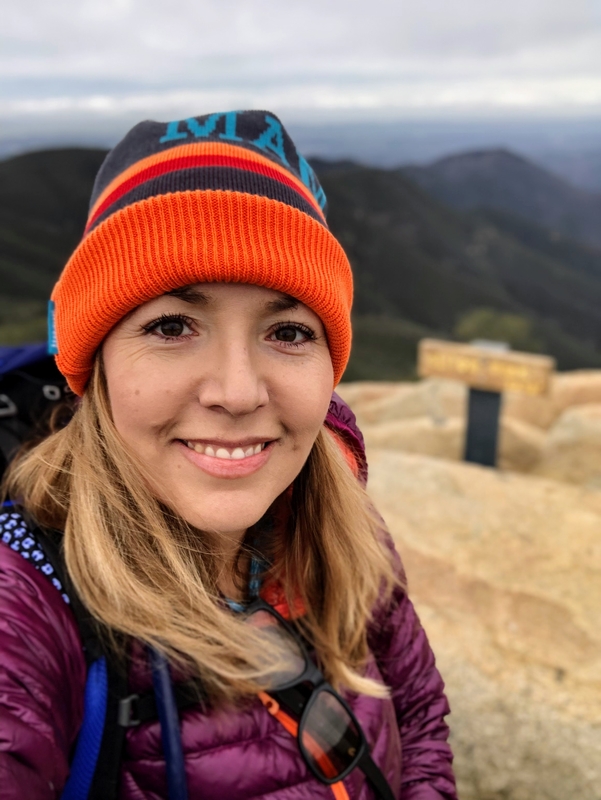 Bio: Born in Los Angeles and raised in Mexico, Jazmin started out as a newspaper reporter and now works in state government, fueling her outdoor adventures in marathon running and hiking with a healthy dose of street tacos. Her SoCal-based indoor pursuits include reading, writing and painting. 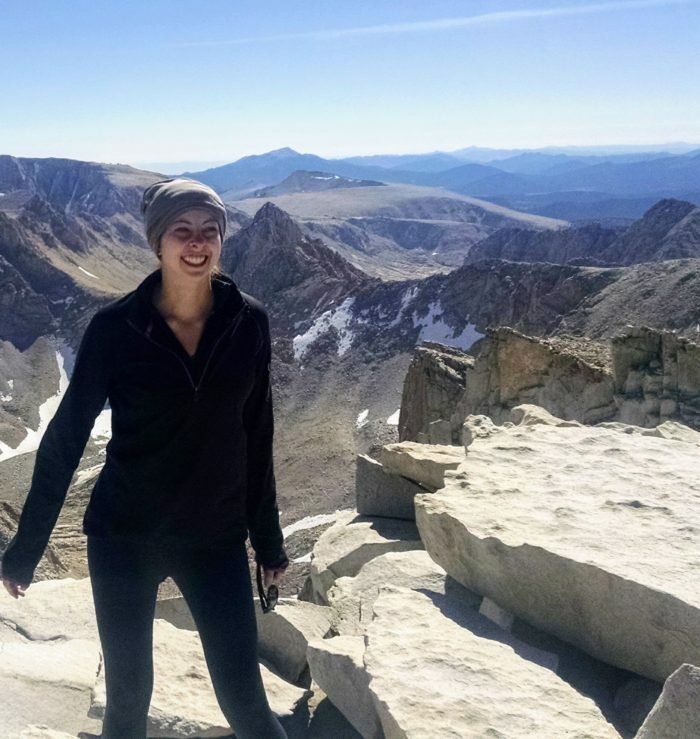 After section hiking the PCT for four years, she's jumping feet first into her first thru hike. 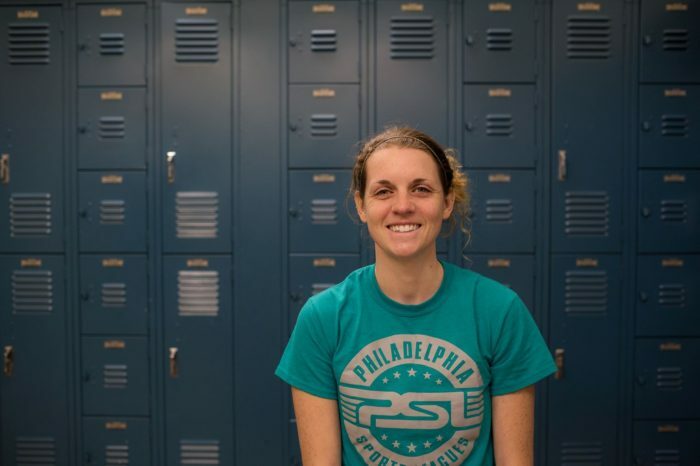 Bio: Before embarking on homeless trail life, Sarah lived in the Philadelphia suburbs with her partner. 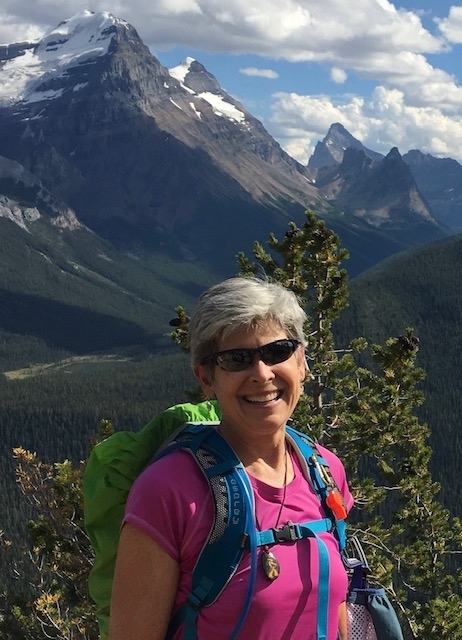 She worked as a travel consultant for five years, and was an avid rock climber. She enjoys music, chocolate, Broadway, more chocolate, and being outside. She's heard candy bars abound on the PCT, and is as ready as she'll ever be for this adventure. Bio: Alison is from Colorado but has recently lived in California and New Mexico. She is still trying to figure out what to do with her life, but working at a nonprofit and helping land conservation projects seems to be the direction things are going. Her love of coffee, beer, and mountains knows no bounds. Bio: Laura, a 39-year-old physical therapist from Victoria BC Canada, “hated hiking” until her early 30s. After a friend insisted she just shut up and try it, Laura realized that hiking is actually just walking, usually in beautiful surroundings. 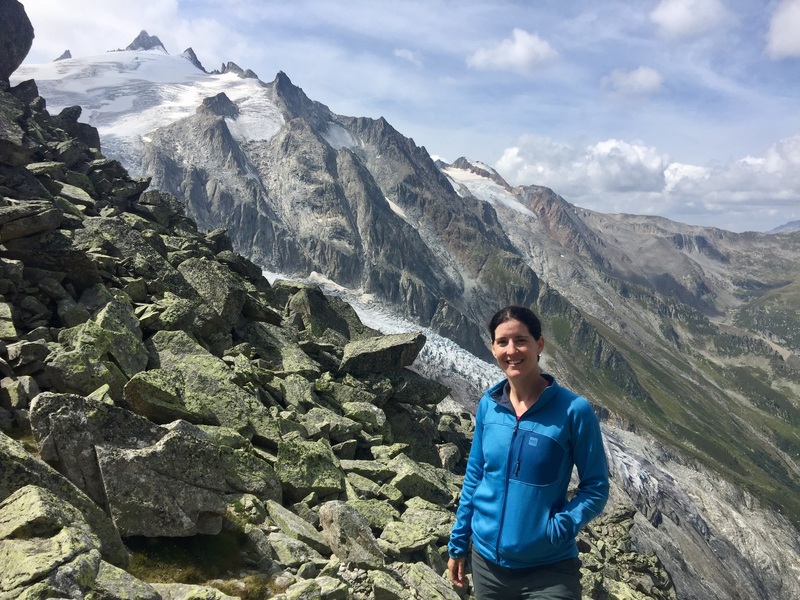 Although late to the party, Laura has since has fallen in love with hiking and backpacking, exploring the many world-renowned trails near her home on Vancouver Island, as well as in the Canadian Rockies, the European Alps, and the US. The PCT in 2019 will be her first backpacking trip longer than 2 weeks. Bio: Julie is a high school math teacher from Columbia, IL. 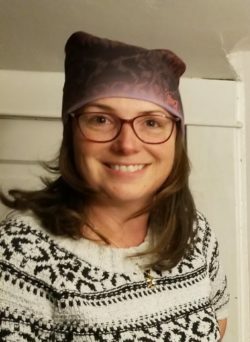 She loves hiking and camping with her husband, coaching high school soccer, cooking, collecting National Park stamps, and having a few beers with her awesome friends and family. Subscribe to this podcast on iTunes (and please leave us a review)! Download this podcast one and two. Find us on Stitcher and Google Play.